GreenDisk is a company that provides secured and audited disposal of personal property stored on digital media. Through their Technotrash Pack-It program, they will dispose of any unwanted audio cassette and VHS tapes. Find out more about their services. 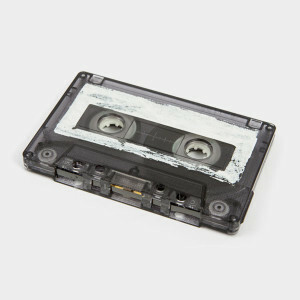 Consider dropping off old audio cassette tapes at your nearest library or thrift store, which extends its lifespan.